David has 28 years’ experience in the construction industry. He started his career with a Chartered Quantity Surveying practice in Cambridge whist studying for his degree, gaining experience working for a wide range of clients including the University of Cambridge, Housing Associations, Local Councils and the Ministry of Defence. Following this David moved on to a firm of claims consultants, where he provided surveying support in legal disputes and was seconded to work within Contracting Organisations including an extended period of time site based at Sizewell B Nuclear Power Station. In 1999 David joined a London based Chartered Quantity Surveying firm where he provided Project Management and Quantity Surveying Services to a range of private and institutional clients on mainly retail and commercial projects. In 2010 David joined LFP in the London office. He is a Member of the RICS and a Registered Member of the Association for Project Safety. 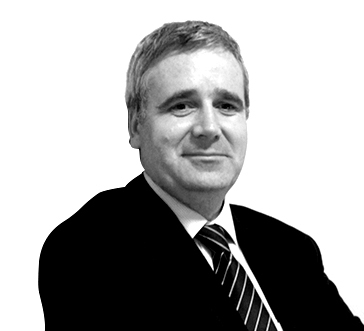 David provides Project Management, Quantity Surveying, Principal Designer services and acts as a Party Wall Surveyor.